The common threads in much of Mark’s experience and education are leadership, teaching, and spiritual formation. Mark is passionate about biblical studies and leadership, and loves helping others effectively integrate them in the local church and the marketplace. 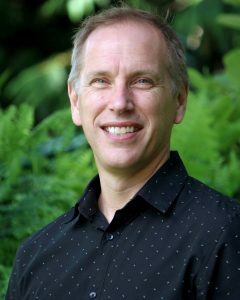 Prior to becoming President of MB Seminary, Mark was a Pastor at Westwood Church for ten years (Lead Pastor for the last six), and before that he was a Regional Manager for the provincial government in the area of land development. Mark has taught at public, private, and Christian universities, both in the classroom and online. In addition, Mark has been a chaplain in hospital, prison, and university sports contexts. More information about Mark’s interests and activities can be found at www.wessner.ca, LinkedIn, and Twitter.